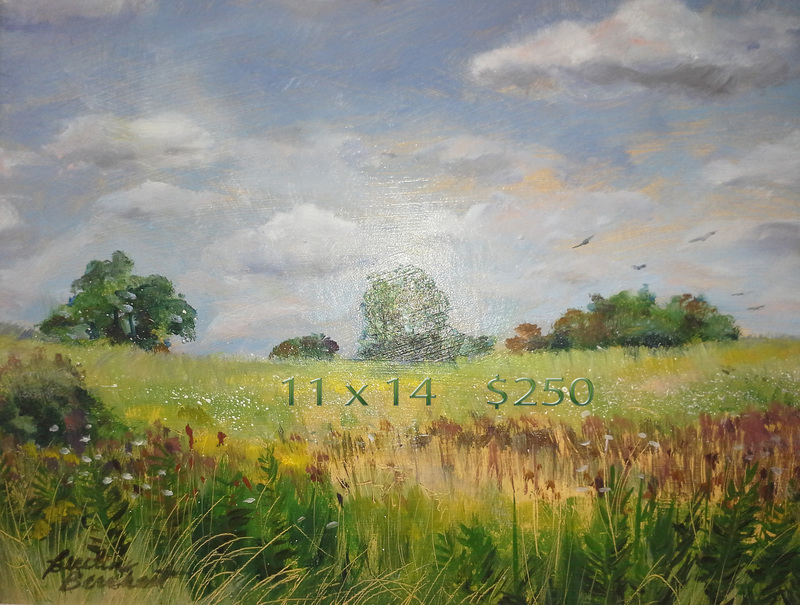 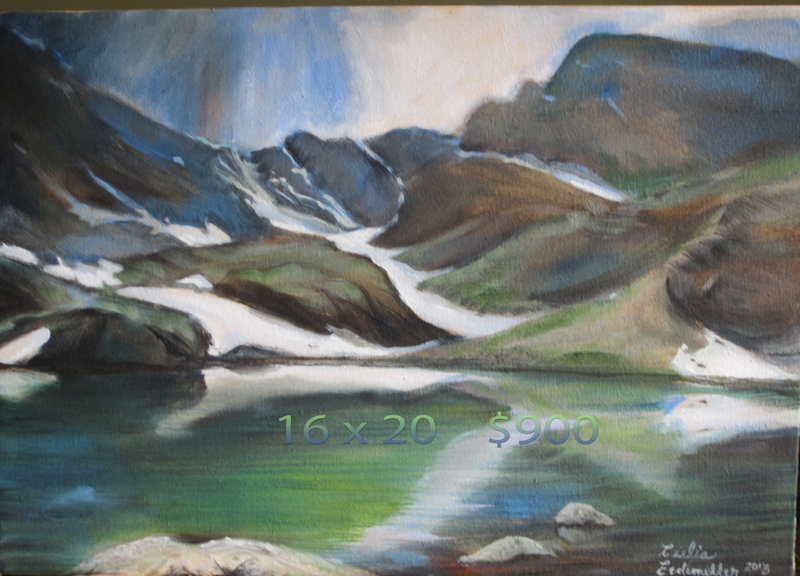 The following original oil landscapes by Cecelia are still available for sale. 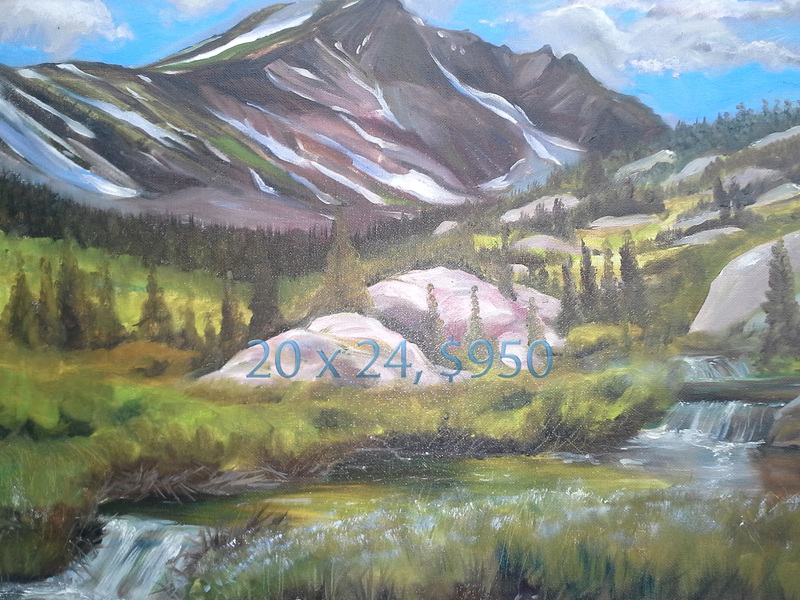 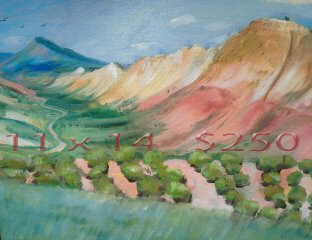 Some were painted plein-air on location in the Rocky Mountains or from photos she took while hiking throughout Colorado. 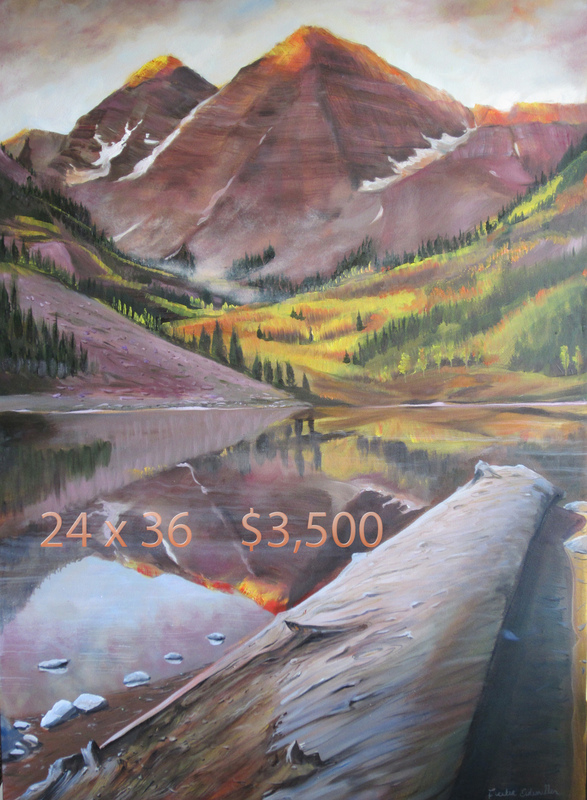 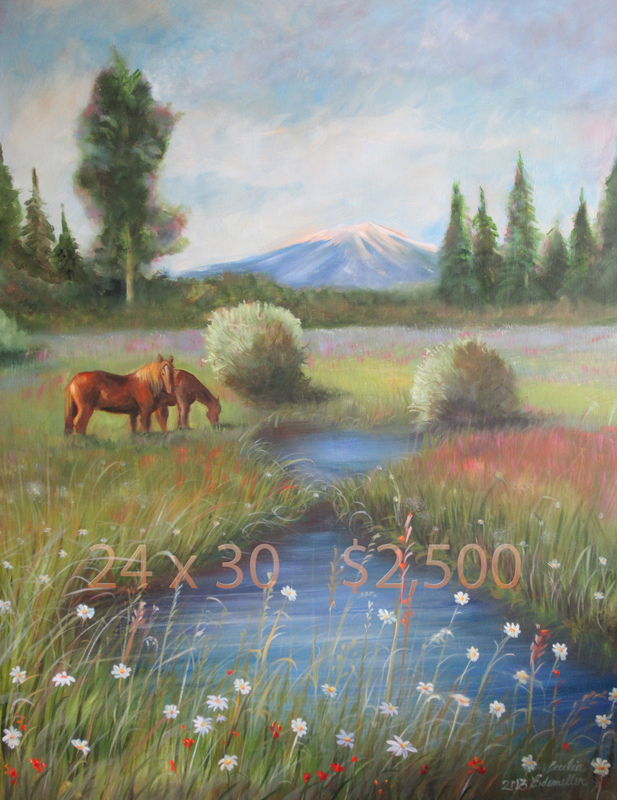 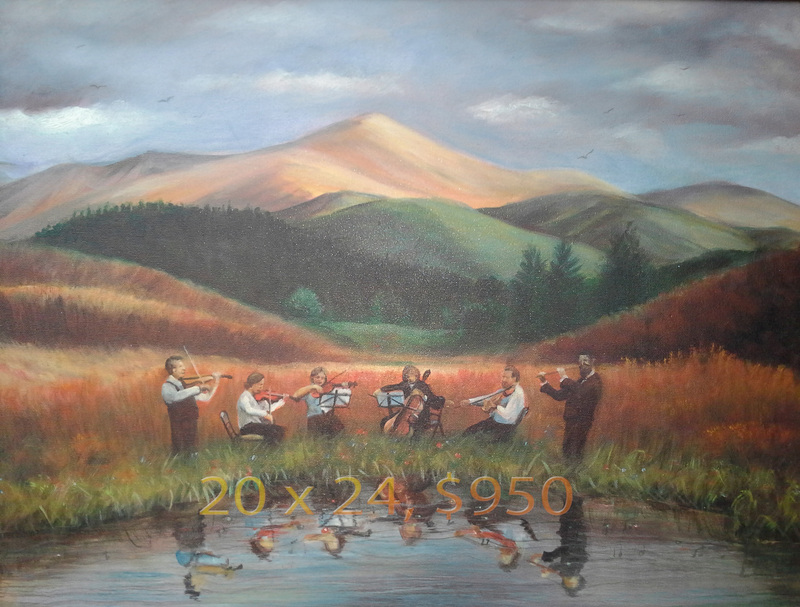 Painting size and price are indicated on the paintings. 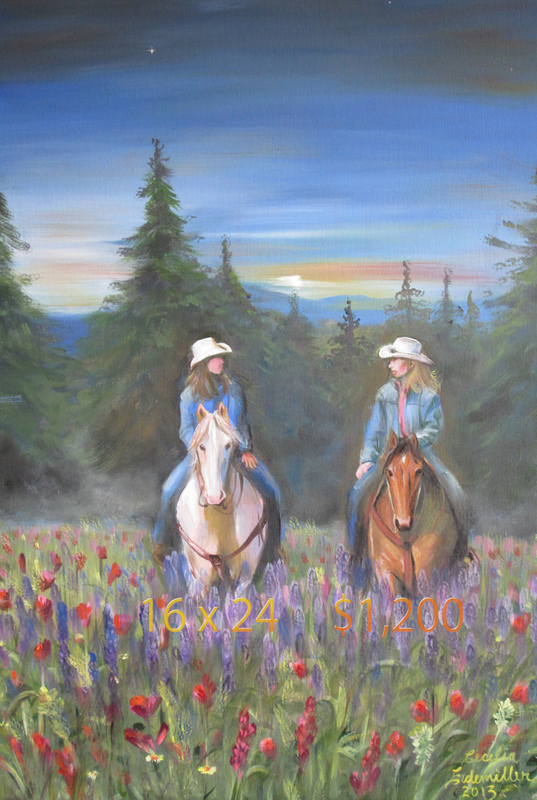 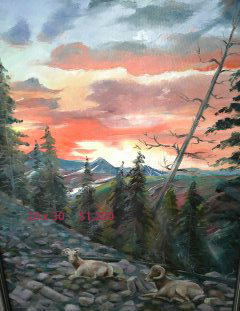 Please use the Contact Artist tab on this web site to send your purchase request along with the painting title. 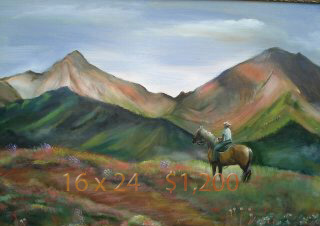 Cecelia will contact you regarding payment and shipping arrangements for the artwork.